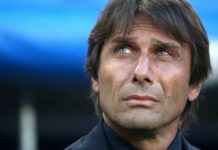 Can Chelsea kick-start their season at Everton? 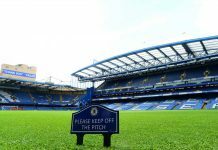 Home CFCnet North Stand Can Chelsea kick-start their season at Everton? 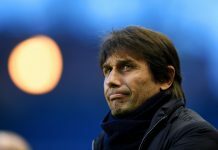 It is fair to say that Chelsea have yet to click into gear this season, with the defending Premier League champions finding it much more difficult than many expected. There was always likely to be pressure on Jose Mourinho and the players to deliver the same standards as last season, but as the standard of teams across the board has significantly improved during the summer, it was always likely that Chelsea would find the going a lot tougher. 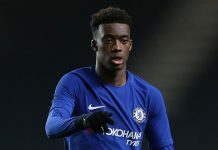 However, the level of defensive frailties and lack of cohesion throughout the pitch has already raised question marks over whether the Blues are the real deal and if Mourinho’s decision to carry out a shortened pre-season preparations will come back to haunt him. The upcoming trip to Everton is not the most ideal fixture to face in the middle of a rut, considering that Chelsea have only won thirteen of their previous eighty visits to the blue half of Merseyside. 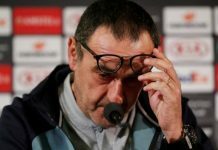 However, it could provide a perfect opportunity for Chelsea to bounce back with some gusto and show that their slow start to the season was a mere blip. Despite their struggles at Goodison Park in recent years, Chelsea are rated as 10/11 favourites with Betway to come away with what would be three crucial points – something that few fans or pundits would imagine they would be saying about Mourinho’s men so early into the season. 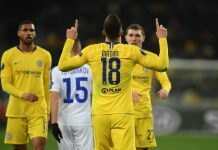 It will take a vastly improved performance from anything fans have seen so far in 2015/2016, particularly as opponents will be aware of Chelsea’s vulnerability and stuttering start. It will be very interesting to see who Jose Mourinho picks in his starting line-up at Everton, as the ‘Special One’ has cut a forlorn and frustrated figure watching his team struggle on the pitch. 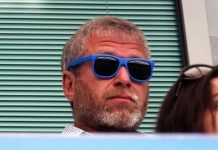 Even he may have been surprised at just how flat Chelsea have been in the opening month of the season, particularly in defence where the usually reliable John Terry and Branislav Ivanovic have been error-prone and exposed for pace. Neither is likely to have it easy against Everton either, with Aaron Lennon and former Chelsea player Romelu Lukaku possessing the respective pace and strength that could trouble a backline that has looked anything but secure. 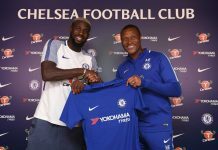 It could result in a start for Kurt Zouma who, although does not share the same understanding with Gary Cahill as Terry does, has the right qualities to handle the threat of Lukaku, while Baba Rahman may receive his Chelsea debut at left-back with Cesar Azpilicueta moving over to right-back in place of Ivanovic. The Serbian has been exposed on numerous occasions by pace, particularly against Swansea and Crystal Palace, so it may be a wise move to add more speed in the full-back positions to not only counteract what Everton what may throw at us, but also have a greater threat going forward on the overlap. 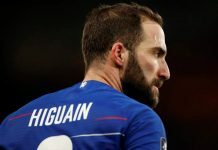 Gaining control of the engine room in midfield is where Chelsea will win the game, but Cesc Fabregas and Nemanja Matic need to rediscover the form of last season – and soon. Both will have to be at their best to prevent Everton from providing the supply to their frontline and put pressure on Gareth Barry, James McCarthy and Ross Barkley who cannot be allowed to dictate the game. Fabregas and Matic both have the range of passing to be influential at Goodison Park, particularly as Pedro, Eden Hazard and Willian need the opportunity to test an Everton backline that will be without key left-back Leighton Baines. 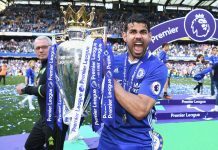 They, in turn, have to link up better with Diego Costa who has been far too isolated and taken his frustration out on his opponents, although it is this level of aggression and physicality that could be too much for John Stones and Phil Jagielka to handle. 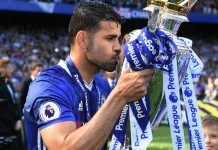 It was the same fixture last season in which Diego Costa announced himself to the Premier League, with a performance of similar quality more than welcome from the Spaniard who, like many other of his team-mates, have yet to deliver so far. 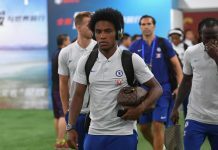 Creative midfielder Oscar is Mourinho’s only injury absentee as the players who represented their countries during the international break have returned unscathed and ready to kick-start Chelsea’s season. Quite simply put, it has to be much better across the entire pitch. There needs to be a big response at Goodison Park in all departments, particularly in defence which has never looked so shaky and it would not be surprising if changes are made. Although the injury curse has struck yet again at Everton, Roberto Martinez’s side still possess the quality that will make the Toffees fancy their chances if Chelsea play like they did at Manchester City. They are a difficult side to predict if their results so far this season are anything to go by; their impressive 3-0 victory at Southampton certainly made people sit up and take notice, but drawing 2-2 at home to Watford and conceding three goals in an epic Capital One Cup clash at Barnsley is a sign that Everton blow hot and cold. 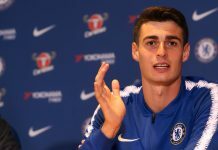 However, their goal-less draw at Tottenham before the international break did highlight their defensive resilience, particularly with Chelsea target John Stones playing a key role amidst numerous attempts from Mourinho to bring the young England star to Stamford Bridge. Coming up against Lukaku, who looks in the mood this season, is probably the last thing Chelsea’s defence want to face. 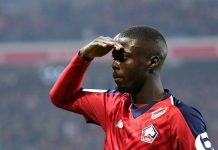 The big Belgian has formed a strong understanding with strike partner Arouna Kone, with the pair pivotal in their excellent victory at Southampton. 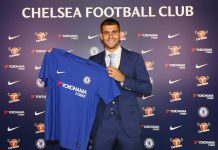 He is joined by Ross Barkley who has shown real signs of quality for both club and country, and while this may be the year that he develops into the top player that his potential suggests, the England international has to be marked closely. Lennon is likely to make his second debut for Everton in place of Tom Cleverley who picked up what looked to be a pretty serious ankle injury at White Hart Lane. He joins Baines, Tony Hibbert, Darron Gibson and Steven Pienaar on the sidelines, while Bryan Oviedo and Brendan Galloway are rated as doubtful to feature against Chelsea.